In the context of the 1st American PRRSpective symposium, Dr Jorge Garrido speaks about the always evolving subject of PRRS diagnostics. Do you know how to analyse the economic effect of a vaccination intervention? Can it be useful? How? 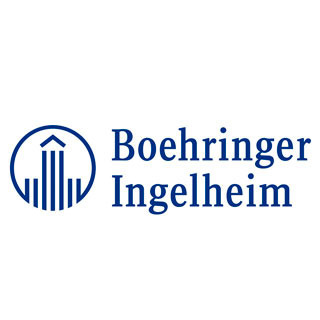 Better control of coughing on pig farms: Boehringer Ingelheim’s Cough Index App complements efforts to prevent respiratory diseases with vaccines. Producing well with a low antimicrobial usage: Is it possible in high pig-density areas? And, what is the role of the age at weaning?